A major exhibition dedicated to Napoleon at the MUSÉE DES BEAUX-ARTS D’ARRAS (in the North of France, near Lille), in partnership with the Chateau of Versailles. Check out more Napoleonic exhibitions in the surrounding region of the “Hauts-de-France”. The partnership between the region Hauts-de-France, the town of Arras and the Palace of Versailles is continuing with a new exhibition dedicated to Napoleon. The exhibition will present a large selection of the Napoleonic collection from the palaces of Versailles and Trianon, which is the world’s largest on the subject. Visitors will be able to discover the history of Napoleon in chronological order, from General Bonaparte to the fallen Emperor. The exhibition will also shine the spotlight on the Emperor’s close circle (family, important officers, the Imperial Court) and the Parisian and international societies of the time (artists, scholars, foreign sovereigns etc.) 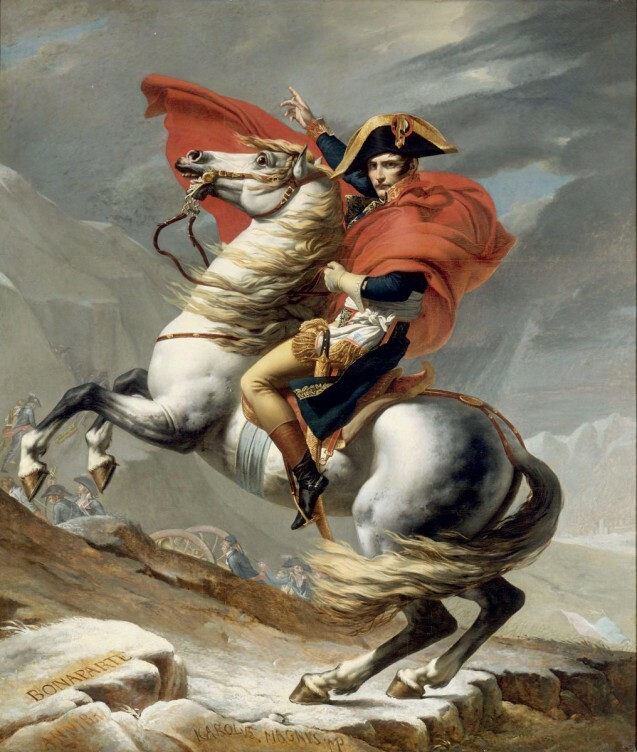 It will show how, from very early on, Napoleon wanted to write his own legend for posterity by commissioning multiple paintings commemorating key moments of his life. Paintings, sculptures and furniture will reveal the wealth and quality of artistic production at the time and will lead visitors in the footsteps of Napoleon Bonaparte, whose unique destiny forever. Saturday and Sunday from 10am to 6pm.